Welcome to O.J's Trumpet Page! Here is O.J. 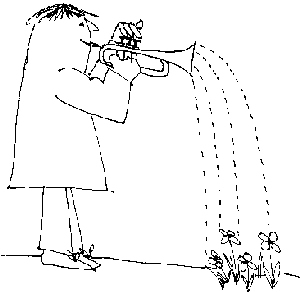 's collection of trumpet and brass related material. This website started in 1995. It is not the intent of this website to infringe any copyright. We believe the material offered on this site to be in the public domain. and we will promptly remove those items.